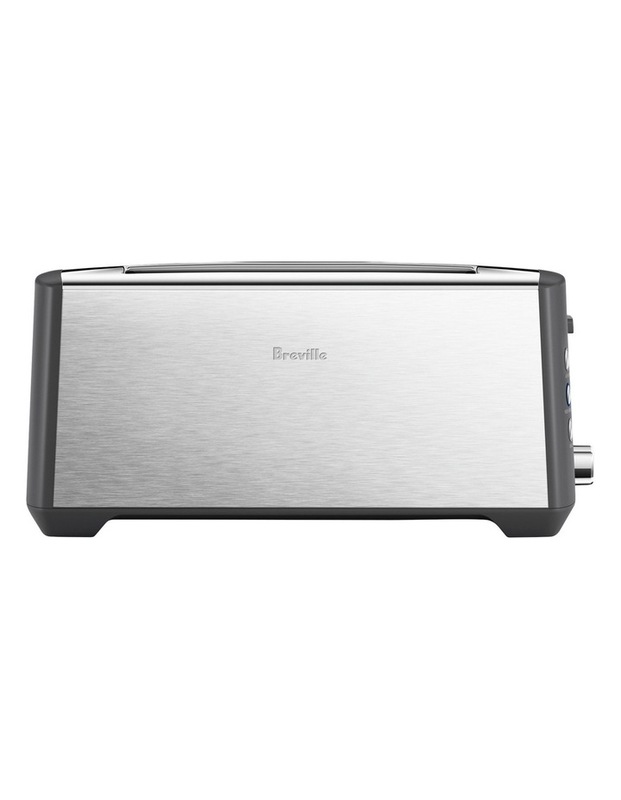 The 'a Bit More' toaster is designed with 2 extra-long, deep and wide toasting slots, allowing the freedom to break away from the traditional block loaf and introduce artisan breads into the breakfast routine. If toast comes up too light, simply lower the lever and select A Bit More' to add an extra 30 seconds toasting time to get it just right. With 'Lift and Look', simply lift the lever to check progress at any time to prevent burning without interrupting the toasting cycle.